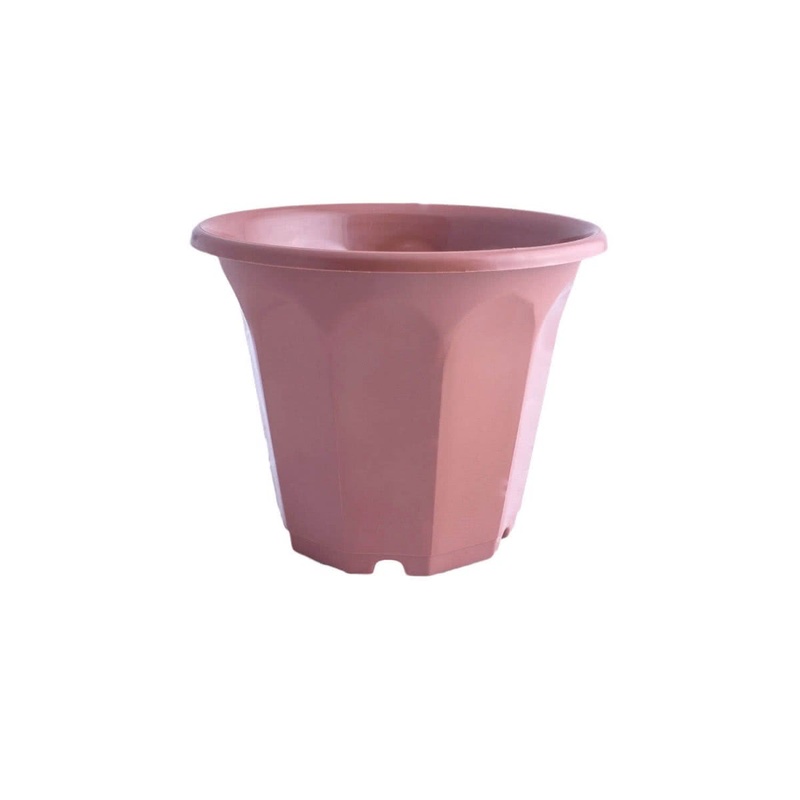 This lovely planter will grace your garden arena in style. Meticulously designed it looks beautiful in the terra-cotta color. 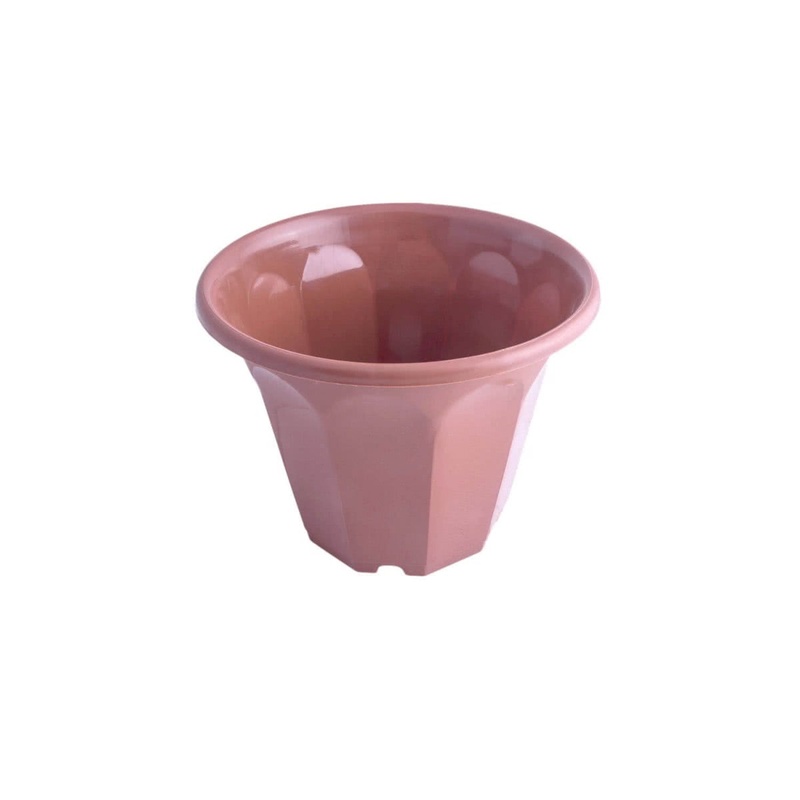 If you wish to plant directly into this, do not forget to drill a hole at the bottom of the pot. It comes in the following size 13.5 cm height, 15.5 cm width, and 13.5 cm depth.